One of the most important cities in France, Strasbourg is the capital of the European Parliament. A fantastic city that offers a deep look into France’s vibrant medieval history, the city incorporates a number of cultures and blends them to create its own unique character. The city is known to attract some of the world’s biggest political names as well as a large herd of tourists every year. With many other major European institutions also based out of Strasbourg, the diplomat traffic tends to be on the higher side. As a result, the city offers some fine hotels and plenty of visual treats to keep its visitors happy. 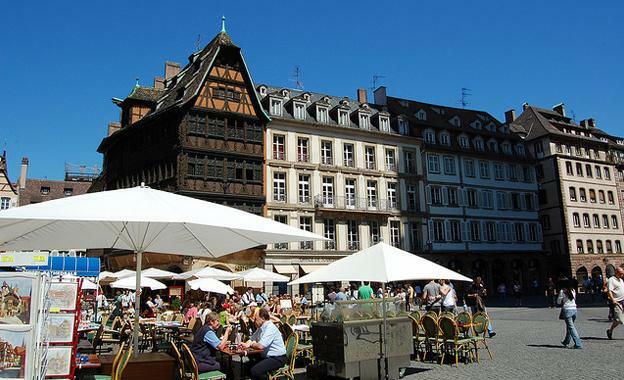 Strasbourg is relatively cool throughout the year, with the average lows hitting freezing point in winter while the summer highs are known to touch around 20C. Due to the presence of natural barriers around the city, in the form of the Black Forest, the Upper Rhine Plane and the Vosges Mountains, the city avoids most of the rain that it should receive. The ideal time to be in Strasbourg is the summer months, with plenty of sunshine and wonderful days to roam around the city. The city of Strasbourg has a host of wonderful buildings and architecture that give the city its strong character. The city has a strong Gothic influence with plenty of picturesque streets that are reminiscent of those medieval streets and alleyways. 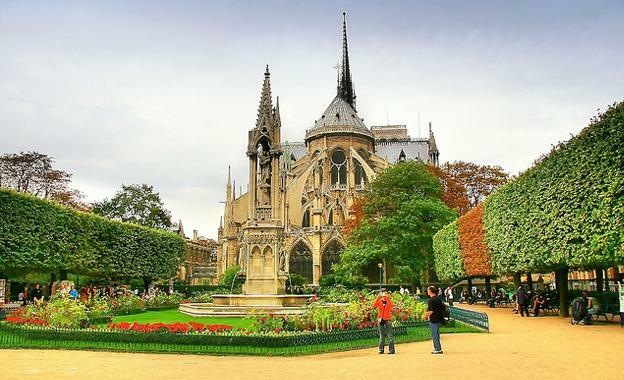 The Notre Dame Cathedral is probably the most popular of the medieval structures in the city, as are the hordes of churches and government buildings. The architecture and craftsmanship on these structures is just mind-blowing. 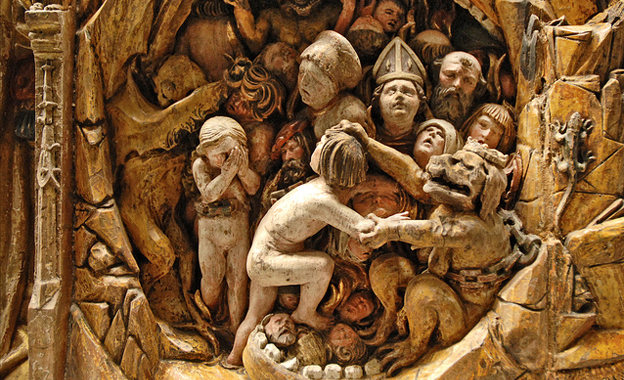 The city of Strasbourg is also known for its museums. From La Petite France, a museum built around the history of the country, to visual art galleries such as the Musee d’Art Modern et Contemporain, the city has plenty of attractions for tourists of all ages. One of the more famous galleries, the Musee des Beaux-Arts has a fantastic collection that includes works by Sandro Botticelli, Anthony Van Dyck and Peiro di Cosimo, amongst other fantastic painters of modern and past eras. The Hotel Sofitel Strasbourg Grande Ile is centrally located, offering easy access to almost all the fantastic locations of Strasbourg. With the Gothic Cathedral just round the corner, the hotel is just a short walk away from La Petite France, the historical centre in the city. There are several museums and boutiques around the region, giving guests a plethora of options for sight-seeing and shopping. The hotel has a renowned restaurant and bar. There is a state-of-the-art fitness centre as well as adequate facilities for business meetings and conferences. 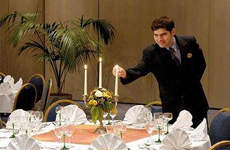 The hotel is ideal for business and leisure travellers alike. Located in the heart of the city, the Holiday Inn Hotel is one of the busiest hotels in Strasbourg. With the convention centre bang opposite the hotel, the Holiday Inn allows guests to walk down to some of the city’s biggest attractions like the Notre Dame Cathedral or the Parliament building. Those places that require transportation to get to are equally accessible due to the proximity of train and bus stations near the Holiday Inn. The hotel offers all modern amenities to its guests including a fantastic restaurant, a well-stocked bar, a great swimming pool and a fitness centre. The hotel also has a sauna for guests to enjoy, allowing them to relax after a day’s travel. 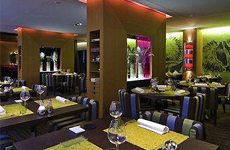 The Hilton Strasbourg Hotel is located in one of the most interesting places in the city of Strasbourg. The Congress Centre and La Petite France are within seconds of the hotel as are the Notre Dame Cathedral and the Music & Convention Centre. The Hilton Strasbourg Hotel is also quite close to the Museum of Alsacian History and the Bugatti Museum. 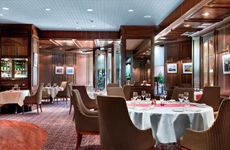 Guests get to enjoy the Le Jardin du Tivoli restaurant, a popular restaurant in the hotel’s premises. The La Table du Chef is another fantastic addition to the hotel, as are the fifteen meeting rooms, a long jogging track as well as a tennis court.